Since it is Thursday, I thought it would be nice to throw things back to 2009, and to the artful lens of A Lucky Day. 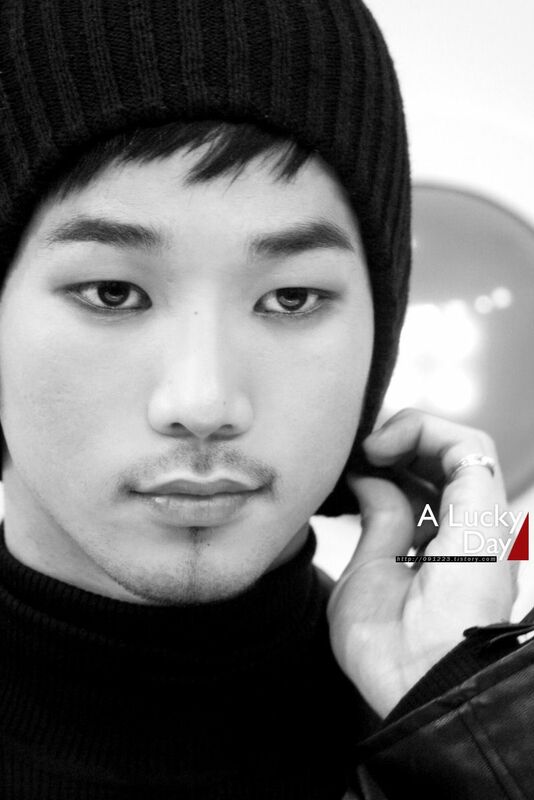 The series of photographs she captured back on 1 December 2009 when G.O and Mir appeared on MNET’s Open Studio are each gorgeous captures that could have easily been shot this year, or even last week (you know, before he exiled the goatee). Seriously. So today a little nostalgic beanie chic from our ageless wonder of a main vocal. Categories: G.O Military Discharge, MBLAQ Musings, The G.O Files | Tags: G.O, G.O images, G.O on Television, G.O on Variety, G.O's Hat Style, 정병희, 지오, Jung Byung Hee, Jung Byung Hee images, Korean Variety, MBLAQ G.O, MBLAQ G.O images, MBLAQ G.O on Television, MBLAQ G.O on Variety, MBLAQ G.O's Hat Style, MNET Open Studio, Throwback Thursday | Permalink. 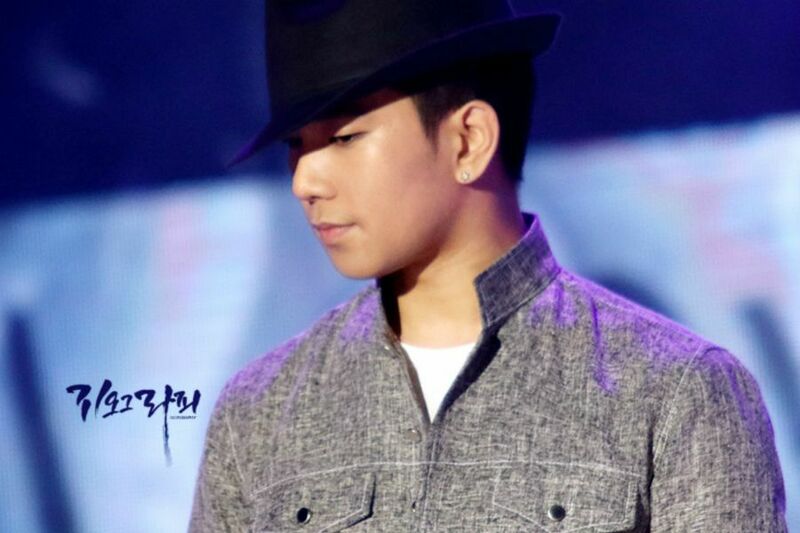 Remember back on Day 183 I took a look at G.O’s various jewelry style and put a note to myself that I should plan a post about the various hats he has worn over the years? As is obvious, I decided not to wait too terribly long to have look and chose today to see why he is so very much at the head of his class when it comes to head-gear, and is indeed a milliner’s dream. Categories: G.O Military Discharge, MBLAQ Musings, The G.O Files | Tags: Fedora hats, G.O, G.O images, G.O's Fashion Sense, G.O's Hat Style, G.O's Military Service, Jung Byung Hee, Jung Byung Hee images, MBLAQ G.O, MBLAQ G.O images, Millinery | Permalink.